A facial is one of the best ways to take care of your skin, especially when it’s given by an experienced, knowledgeable X Men esthetician. A facial cleans, exfoliates and nourishes the skin, promoting a clear, well-hydrated complexion, and can help your skin look younger. 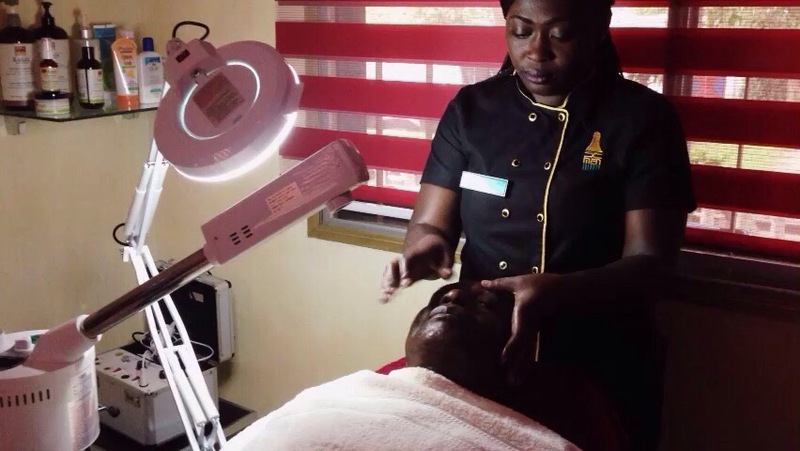 Our Facial services include; the basic facial, luxury facial, deep cleanse, fruit facial. Did you know facials prevent blackheads, and lead to less wrinkled skin?